These things basically amount to a semi-portable system, at best. In order to actually easily maneuver the unit to a new room, you must already have a ventilation system in place there (or a plan for one), outlet access, and a way to heft the unit there. 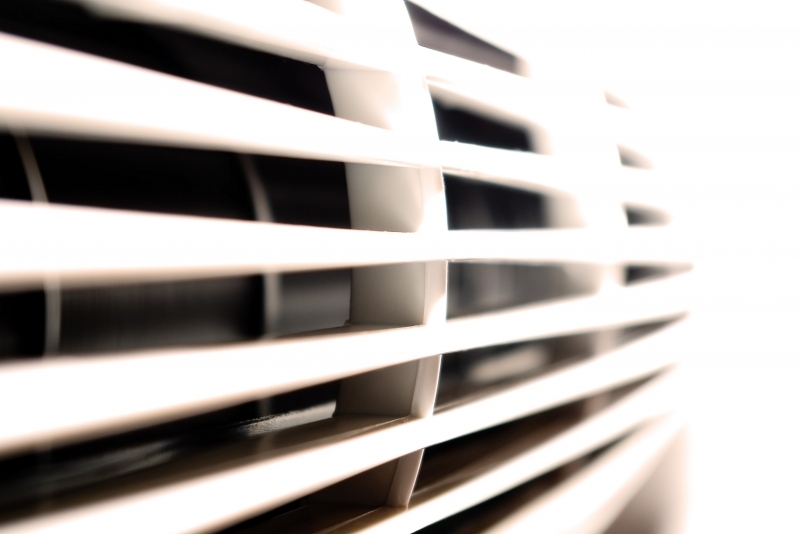 While portable air conditioning units utilize indoor machinery, they still suffer the same outdoor access limitations as window units and central air conditioning systems. In order to operate, they create heat, which needs to be discharged. In addition, humidity pulled from the air needs a place to escape to, and does so in the form of a vacuum pulled from the room to the outdoors. This leads to a cracked window or sliding door providing the necessary access for your system, which lets in the very heat and humidity you’re trying to combat. Another large problem is the vacuum effect created by the air conditioner’s attempts to remove humidity from the room and circulate cold air back in its place. The main issue here comes from the fact that the system, after running a while, will be pulling already cooled air outside alongside humidity. This amounts to a large amount of energy wasted in replacing already cooled air, providing a diminishing return of air cooled from the moment you begin using the AC. It is worth also noting that because all of the mechanized parts used for the system are contained indoors, portable air conditioners are far noisier than a window unit or central air conditioning system. While portable air conditioning units may seem fine in a large showroom, the noise, vacuum effect, and ultimately diminishing returns make them a poor choice for your home. Get in touch with our air conditioning repair and installation experts today to find out more about getting central air conditioning up and running in your house. By investing in your home’s air conditioning now, you can enjoy not having to lug around a noisy, inefficient portable unit or saddle yourself with a series of hot and cold zones, kept up by a number of unsightly window units. Check out some things our customers have to say about our service, and be sure to check out our previous blog about the pros and cons of window units compared to central air conditioning.